Pamela Chanko, a former early childhood teacher, is an editor and writer in the Early Childhood Division of Scholastic, Inc. She is the author of numerous books for both children and teachers. Recently, she co-authored It¹s Spring, a new title in Scholastic¹s Hello Reader series. 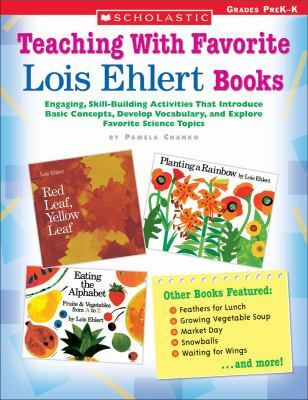 She holds a Masters degree in Early Childhood and Elementary Education from the Bank Street College of Education.Chanko, Pamela is the author of 'Teaching With Favorite Lois Ehlert Books ' with ISBN 9780439597197 and ISBN 0439597196.